Although the Cleveland Cavaliers (4-16) had aimed to fight for a playoff spot this season, the squad has spiraled towards being one of the worst teams in the association. While management mayhem, the loss of LeBron James and big injuries have been major factors to their abysmal record, the Cavs have no reason to be this bad. The franchise is definitely heading towards a rebuild; however, it’s not crazy to consider a reverse in direction. Cavs All-Star Kevin Love is supposed to return in less than a month, a new coach is in place for the rest of the season and the team still has multiple champions on the roster. After all, who really wants to watch a team that’ll tank for the next few years? 1. 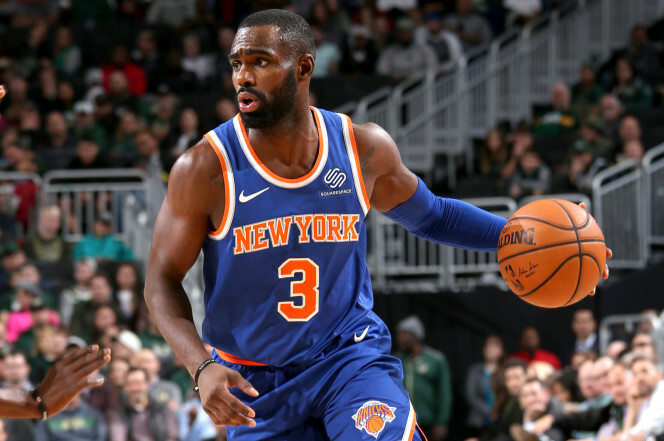 Cavs receive: Tim Hardaway Jr. It looks like the New York Knicks are going to endure another miserable season. With star youngster Kristaps Porzingis sidelined, the team is practically losing to get one of the top picks in the upcoming draft. In addition, the Knicks will have a ton of cap space in the next few years to lure big free agents. Trading Hardaway, who is on a massive contract, for Smith, Osman and a 2020 first-round pick not only cleans their payroll, but gets them more assets in the future. While Smith is on the books for the next couple years, he’s guaranteed less money and can be a good voice in the locker room for the young Knicks. 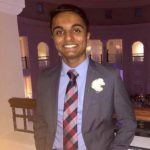 Furthermore, New York can add Osman to its youth movement and utilize the draft pick for deals if it chooses not to use it. In Hardaway, the Cavs get a budding star who can give the team a scoring punch. The 6-foot-6 guard is having a career year, putting up 22.2 points and 2.9 assists on 40 percent shooting from the field. 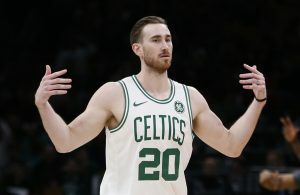 At this stage of his career, the 26-year-old needs to be on a team fighting for the playoffs instead of one tanking for the lottery. Cavs veteran Love is in the same boat, and the two could form a nice duo as they attempt to resurrect Cleveland’s season. Tension is brewing in Washington as the team gets worse and worse. 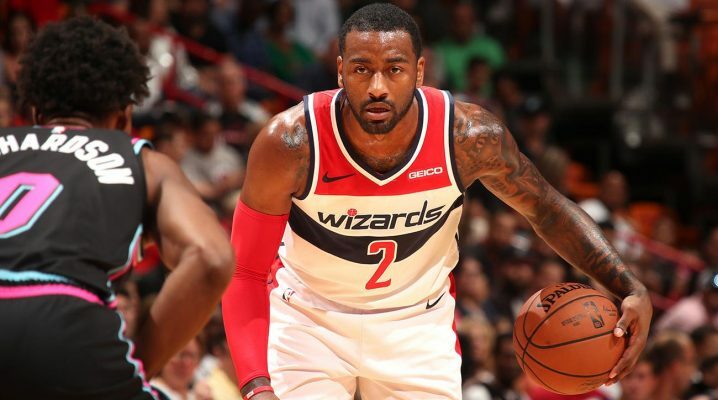 Although both the slumping Washington Wizards (8-13) and Cavaliers have been constant competitors in the playoffs the last few years, the Cavs have lost two of their superstars, while Washington still has All-Stars Wall and Bradley Beal. A major shift is imminent for the Wizards. Perhaps the best player the Cavs can acquire is Wall. The 28-year-old is averaging 21.5 points, 8.1 assists and 3.6 rebounds per game this season. Wall is one of the best point guards in the league, and one the Cavs should chase to get back into playoff contention. The veteran’s supermax extension kicks in next season, with a starting salary of $38 million, so Wall is locked up for the next few years. Although that money may be frightening to other teams, the Cavs have no chance at wooing a guard of Wall’s caliber anytime soon to Cleveland. 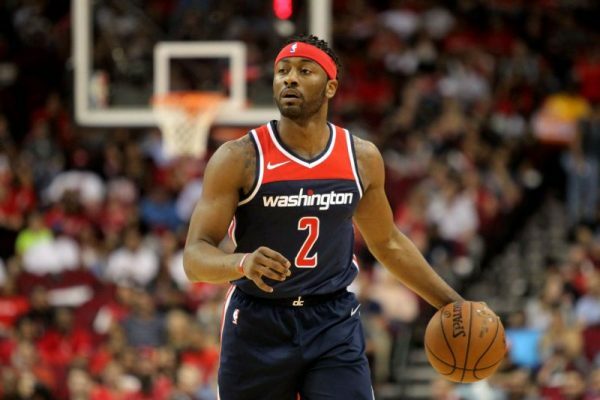 In addition to reshaping the franchise’s championship expectations and unloading a couple large contracts, the Wizards remain competitive with this trade. Adding valuable veterans in Hill and Thompson, who have battled at the high heights of the postseason multiple times, makes the team more experienced and mature. Beal, who some would argue is better than Wall, will get his chance at leading the Wizards. If the experiment fails, which it looks like the current one is going to anyway, then the Wizards will have Sexton and a future draft pick to build upon. This might seem out of the box; however, if the Cavs can’t find a suitable major trade, the team should consider dealing for Anthony. With the forward and Houston Rockets cutting ties, both parties are looking to move on. 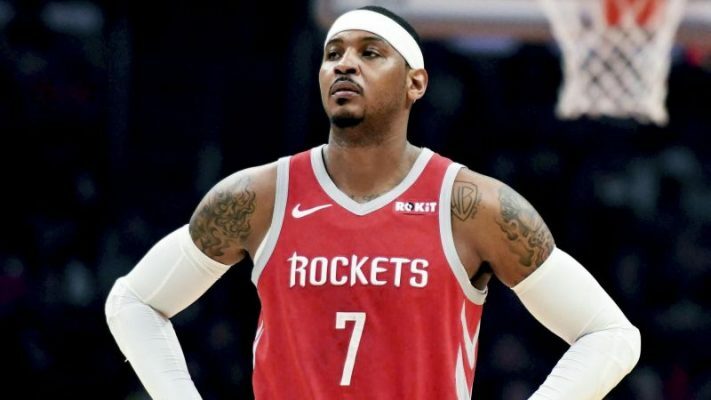 Although Anthony hasn’t made it work with his last two teams, the Rockets and Oklahoma City Thunder, the 34-year-old still has a ton left in the tank. The 6-foot-8 small forward has career averages of 24.0 points and 6.5 rebounds on 44 percent shooting from the field. While Anthony is averaging a career-low 13.4 points and 5.4 rebounds this season, those numbers aren’t terrible on another team. If the Cavs are serious about making a playoff push, they need a guy who can score the ball at will. 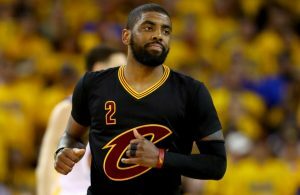 Unlike on his former teams with MVPs Russell Westbrook and James Harden, the veteran would be one of the primary scorers on the Cavs. Although a duo of Love and Anthony probably wouldn’t compete for a championship, it would bring them to postseason contention and give the city a little life. After all, Anthony needs a place to revive his career since no team is fighting for his services. 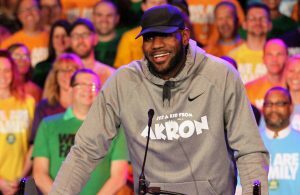 In addition to boosting the team’s production, the accomplished 16-year pro can mentor and aid the Cavs’ batch of youth.